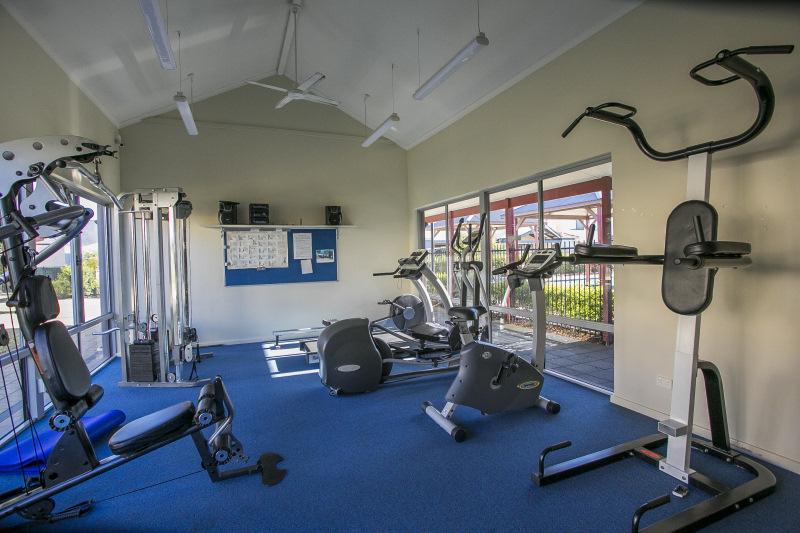 The Facilities are "Simply" Amazing. 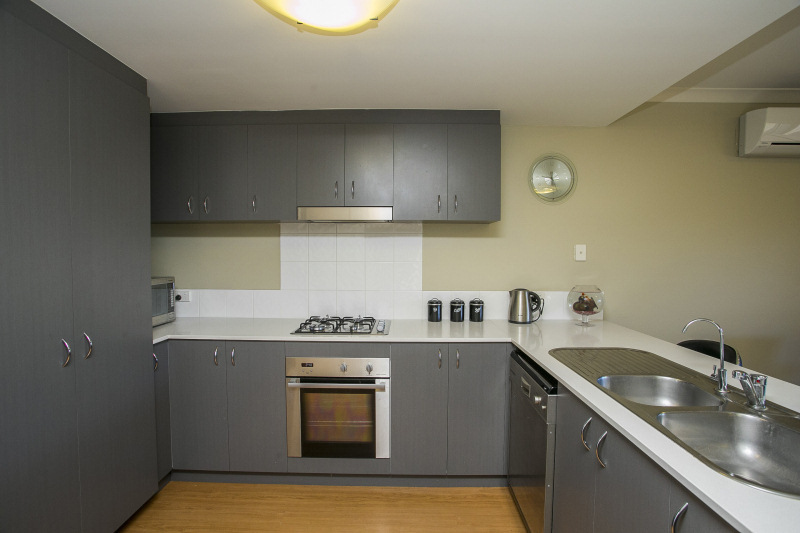 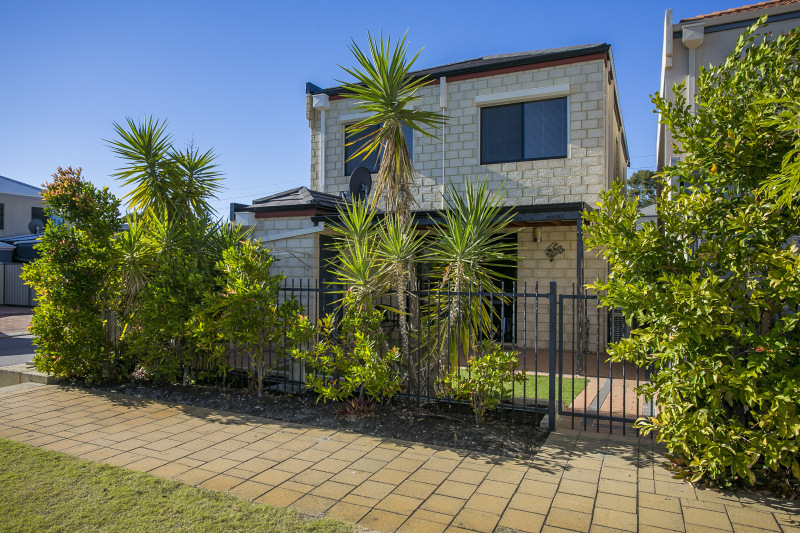 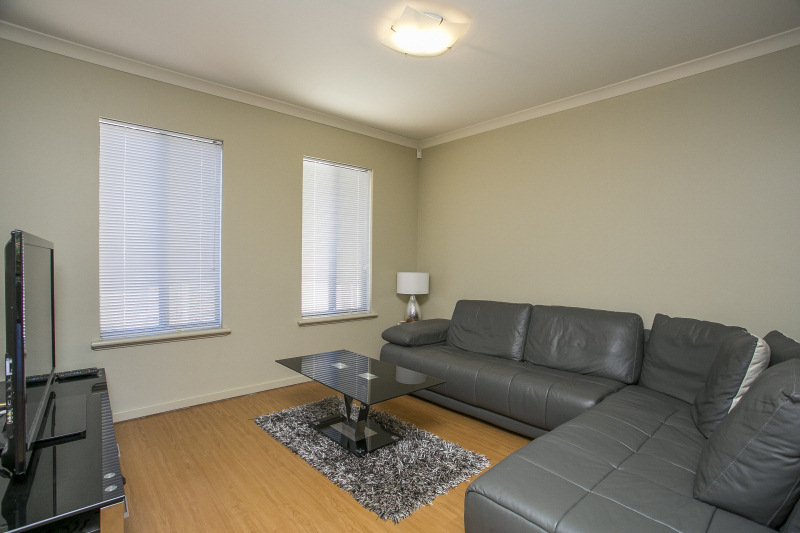 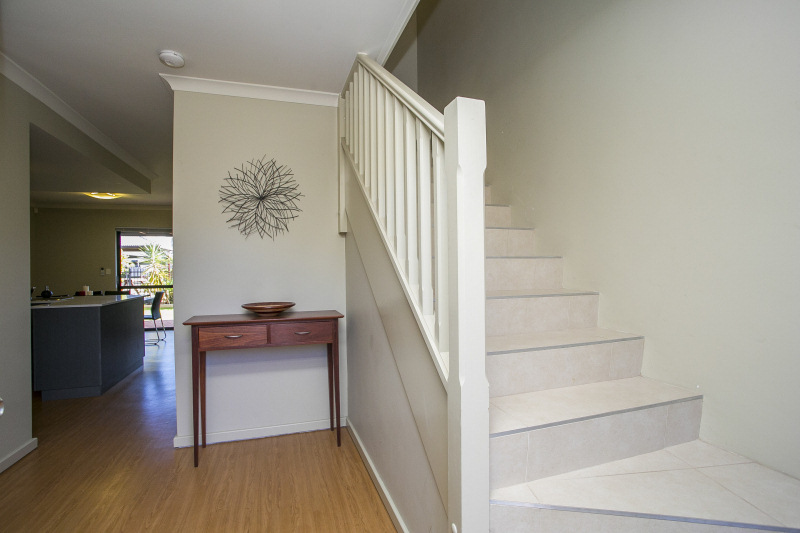 "WHAT A FIND" the perfect easy care lifestyle for first home buyers, busy people or one for your investment portfolio. 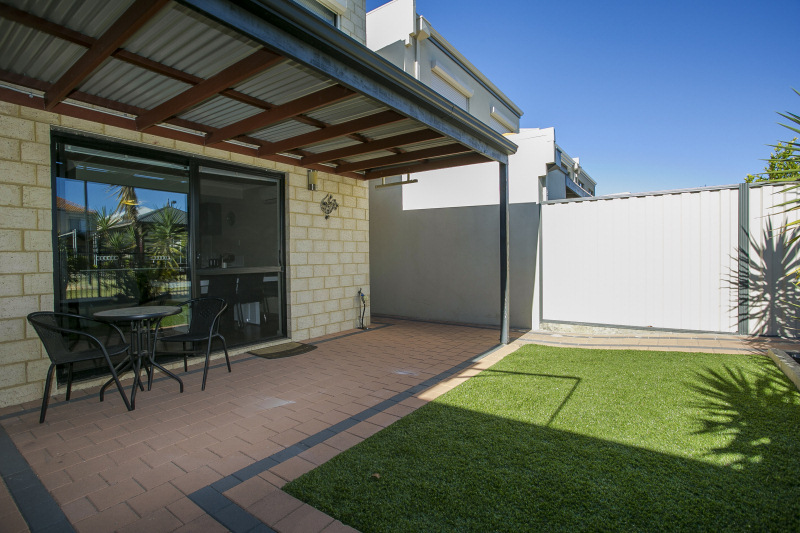 Within the complex this 3 bed 2 bath home boasts a prime corner location, it’s close to the internal visitor parking bays and, due to the orientation of the property it enjoys a Sun drenched rear garden aspect overlooking the gardens to the pool beyond. 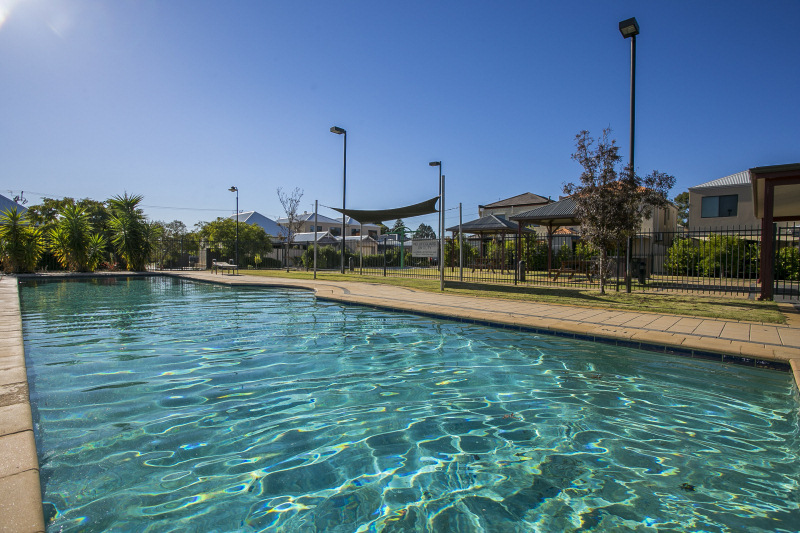 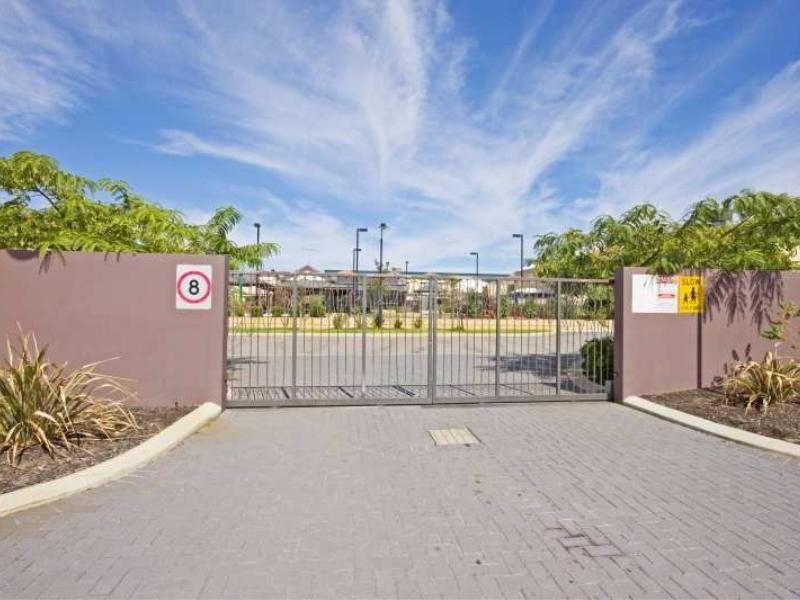 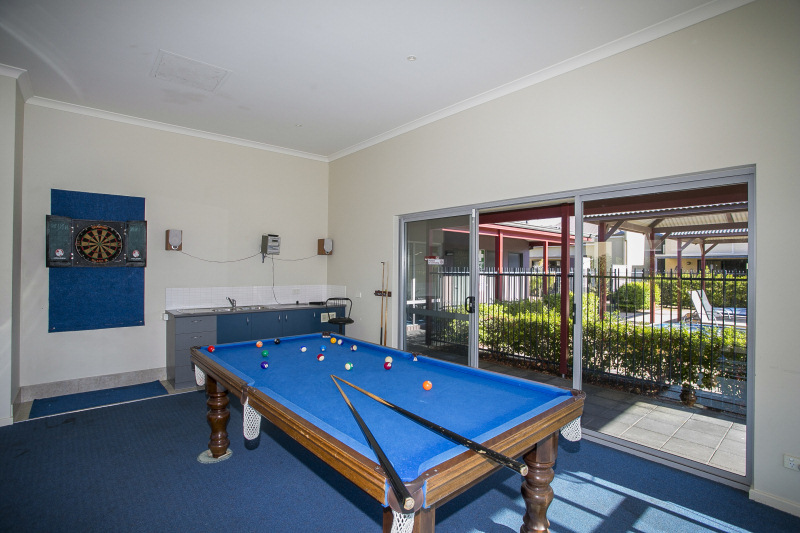 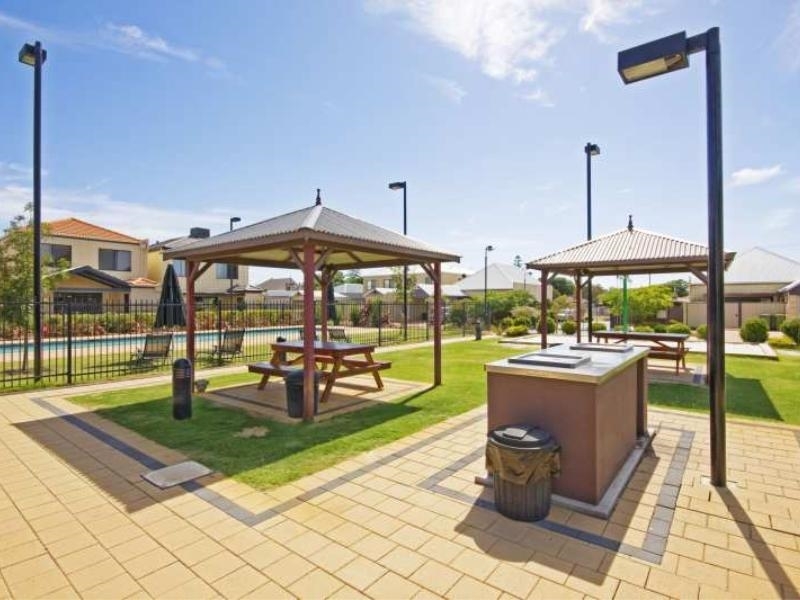 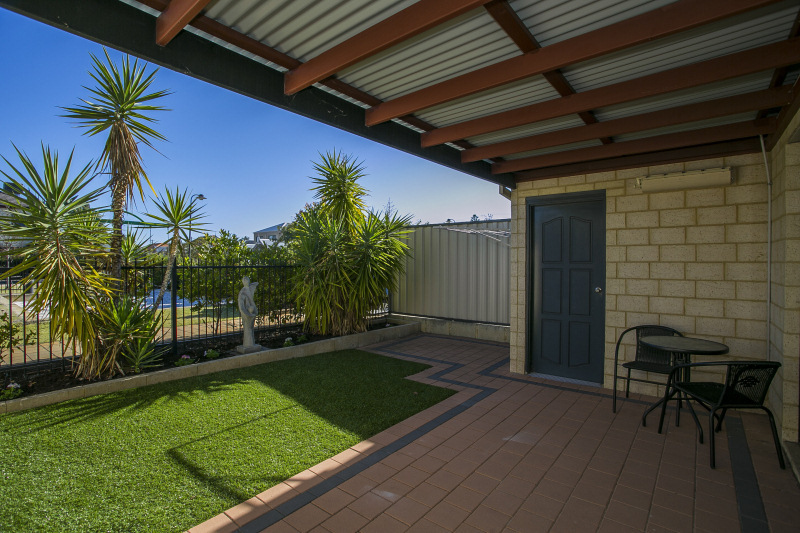 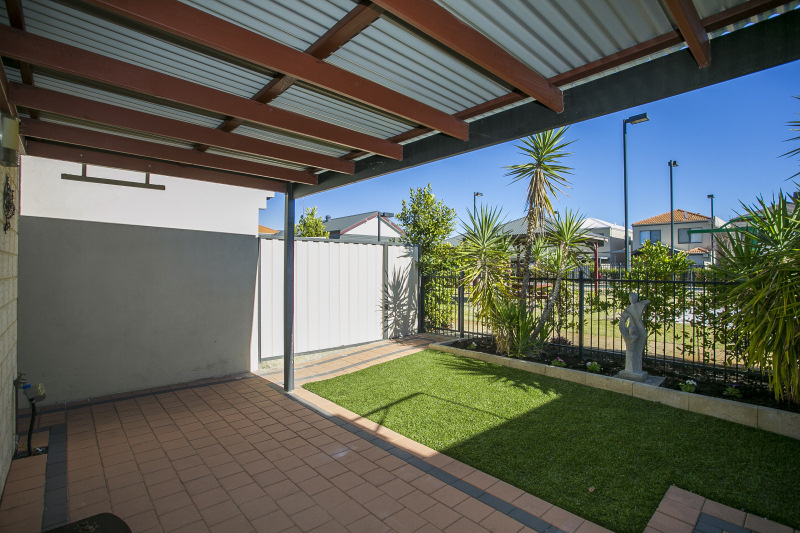 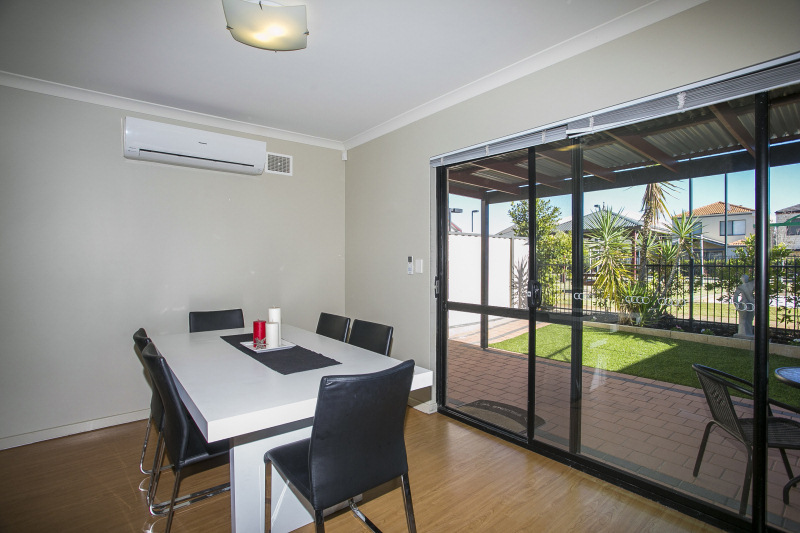 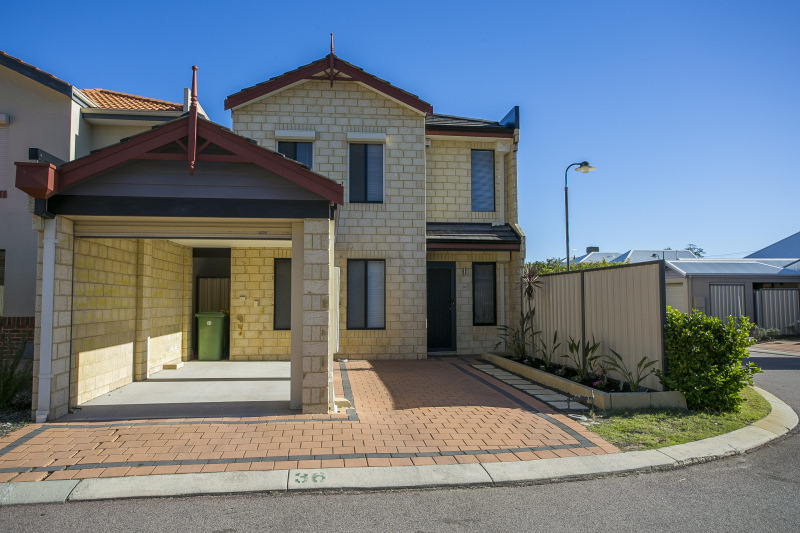 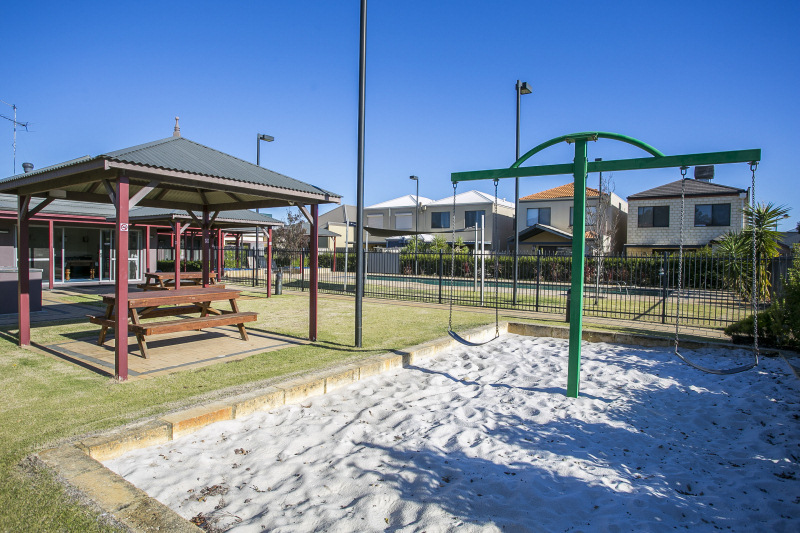 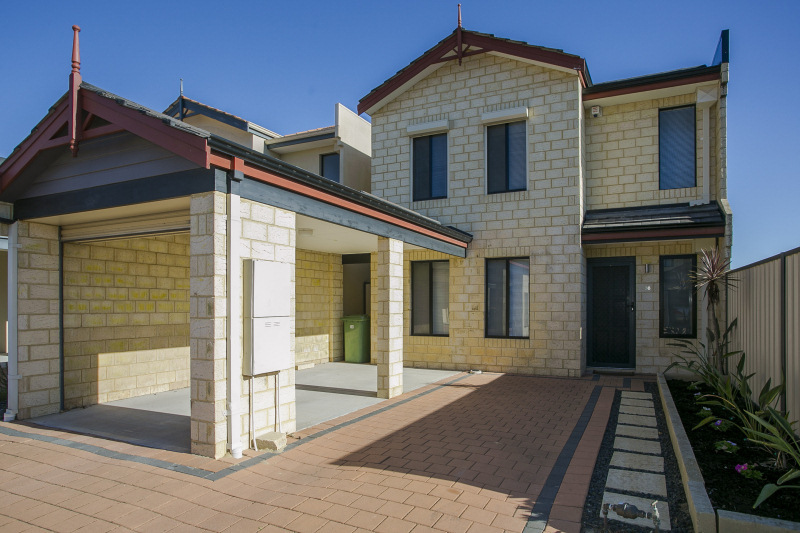 This is the ultimate inner City living for this thriving Belmont suburb, close to; Parks, Belmont Forum, Oasis Leisure Centre, Perth CBD, Airports, Transport, Burswood Entertainment Complex and the New Stadium. 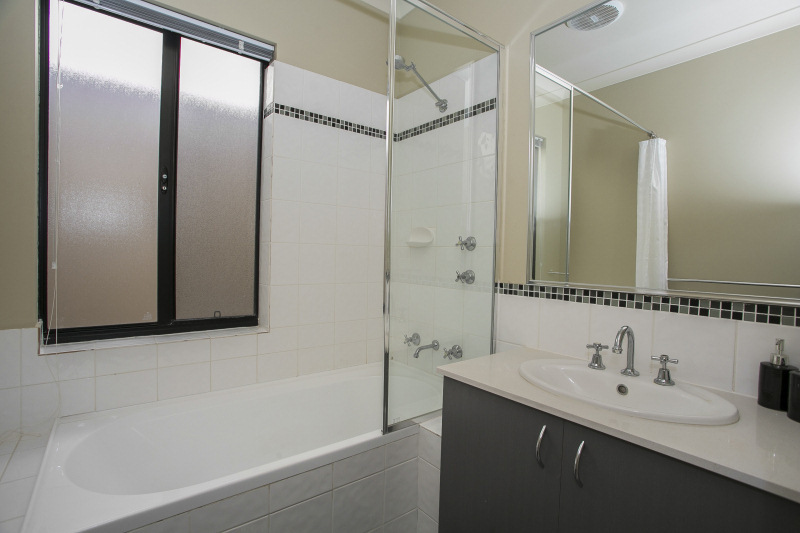 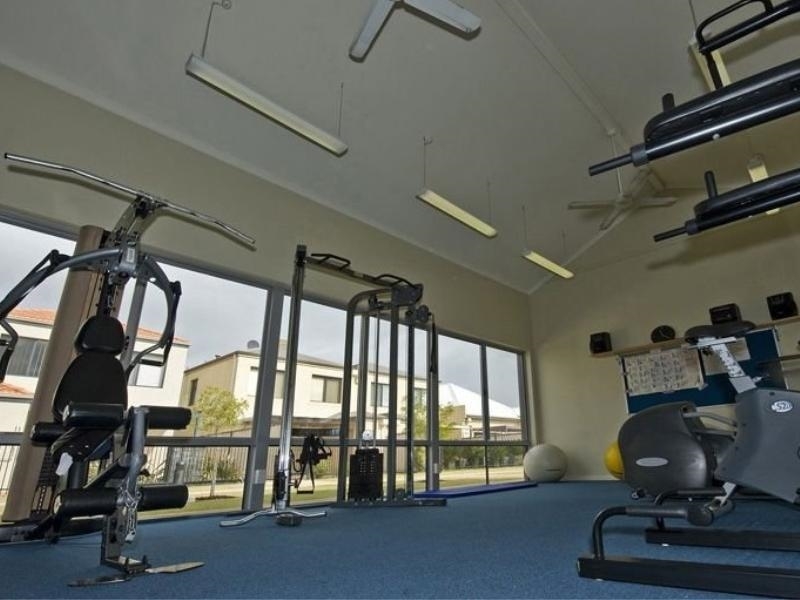 Note: Internal pictures are from this property file, used for illustration purposes only.